For the discerning modern male client. 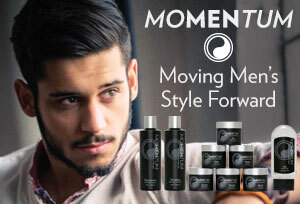 This men’s care and styling line is made from the finest certified organic and botanical ingredients. It has everything needed to create any look desired. Radiant & smooth skin care is now here! 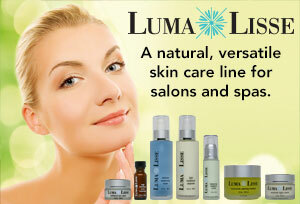 Luma Lisse addresses nearly every skin care need and skin type. 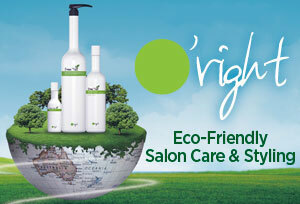 Great companion products and up-sells that compliment our other natural and organic lines. Simply the best natural perm ever! Those who have used this revolutionary perm keep coming back for more. It’s a versatile perm that can do just about anything. Find out why and how! 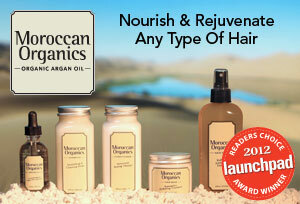 World’s Most Effective Argan Oil System! Moroccan Organics uses the revolutionary certified organic argan tree root cellulose making it 7x-10x more potent in treating hair and cutting drying time by 70%! A Natural and Safe Keratin Blow out! KeraGreen offers an organic solution to the popular keratin and protein treatments that is formaldehyde free for healthy, manageable, and smoother hair! 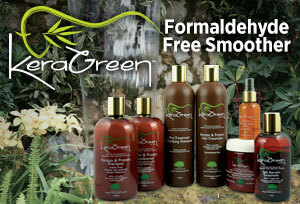 Botanical Based Care & Styling Products! Our revolutionary natural care & styling line with specialized botanical ranges for specific types of hair conditions bottled in eco-friendly packaging!